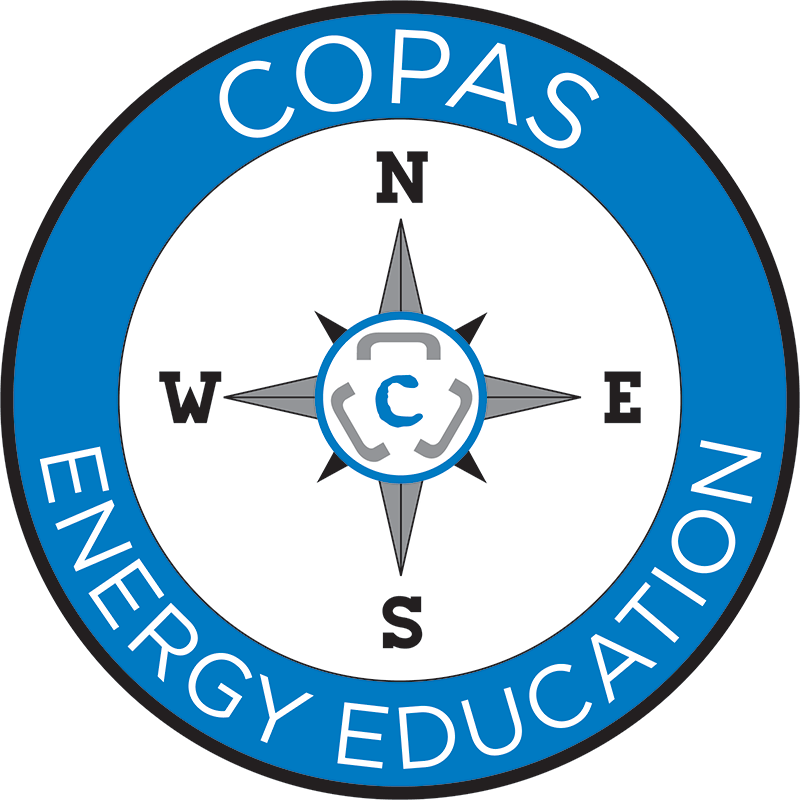 This publication is a by-year compilation of significant COPAS events and activities, results of Council voting items, and listings of officers, chairs, and liaisons. 184 pages. 2019. Click here to receive the free download of the History of COPAS. The APA® Managerial Accounting and Economics Study Guide is designed to provide the candidate with the majority of information needed to pass the Managerial Accounting and Economics module of the APA® examination. It is not intended to be used on a stand alone basis to study for the examination and should be used in conjunction with the prescribed COPAS Accounting Guidelines and Training & Reference materials. Each chapter in the guide corresponds to a specific area of the test and is followed by multiple choice questions similar to those that appear on the APA® Exam. 108 pages. 1998. "COPAS and the APA® Board of Examiners encourage APA® candidates to study all of the material in the reference outline. Study guides are designed to assist the candidate’s study for the APA® exam. The study guides are not replacements for the study materials. The study guides may not be inclusive of all material covered on the exams. For a complete list of study material, APA® candidates should refer to the reference outline for each module, contained in the COPAS APA® Accreditation Information handbook."